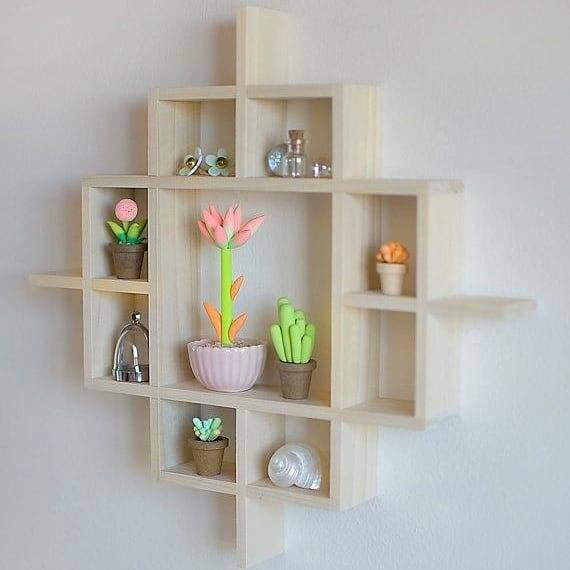 Wall shelves. Something small and tiny but part of interior design, something that many people forget to pay attention to but plays an important role in the house. We don’t use the shelves just for storage to the things we use in everyday usage but the usage of the other is to complete the interior decor, to fill the blank and empty walls and to create an interior that we will love. Each time we take a look at the shelves that are part of our house walls, we need to see the beauty and nice decorative element. The element that we didn’t pay too much but we had chosen with our imagination and tried to fill the wall place in the best way. 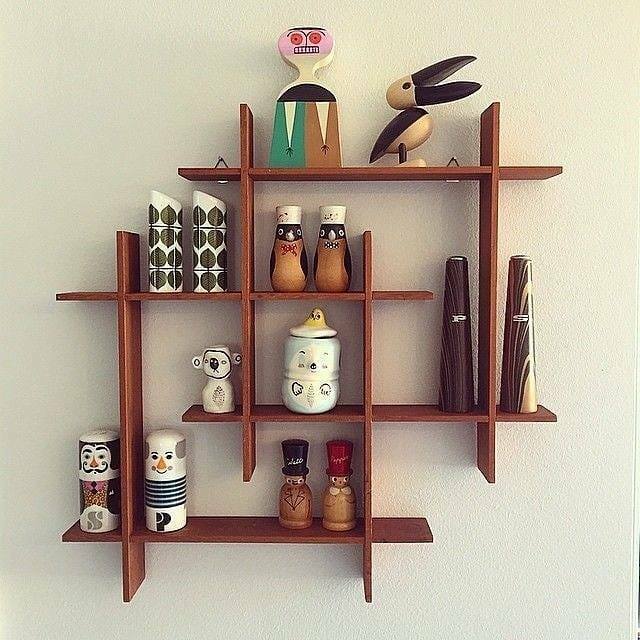 The aim of this post is to show you some of the most creative shelves that every person with style will wish to have it at home place. So, if you are a person with style, don’t move your seat and read the full text together with the images! READ ABOUT: How to choose the most suitable art for the house walls. 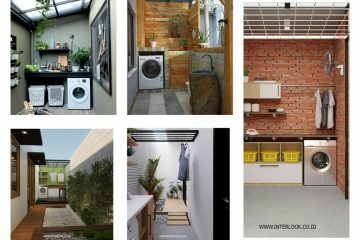 First read about the wall shelves and then check this post also where you will learn how to choose the suitable photos for the house walls. 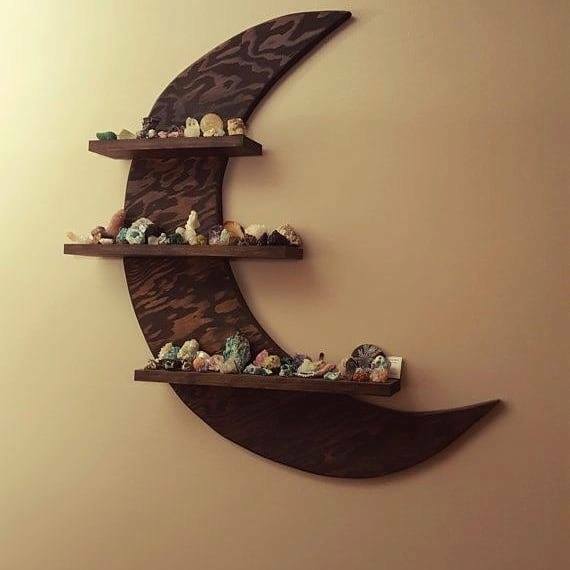 The very first idea of this post is about adding crescent moon wall shelf for kids room for example. 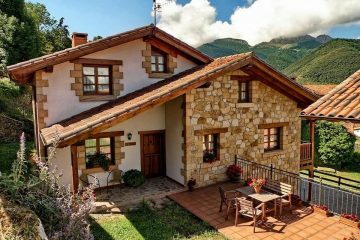 Here, you can arrange and storage the kids toys, special souvenirs that your kids bring it from their travelling and any other things. The combination of vertical and horizontal wall shelves will beatify the shelves of your living room and you can storage here any object that is so special for you. 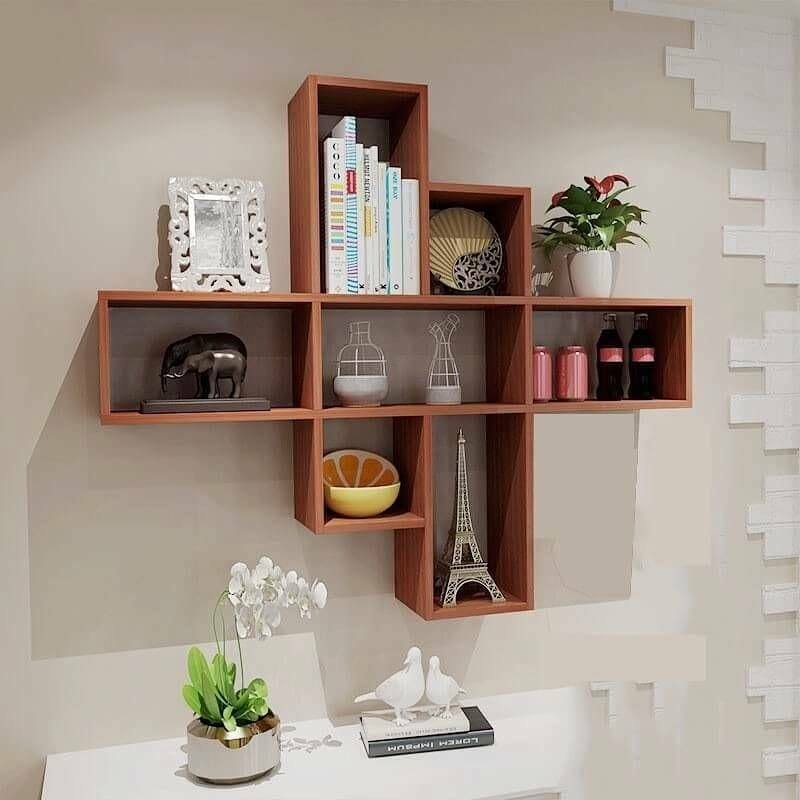 If you want to keep space on the wall but still to have enough place for the things you have this is the shelf that you are looking for.Take a look in it and decide if you wish to have this shelf as a part of your interior walls. You can choose between light and dark wooden shelf for the house walls and to be satisfied with the decor. To complete the decor, you can also use photos and to create a wall art to the other side of the wall that is part of the living room area. 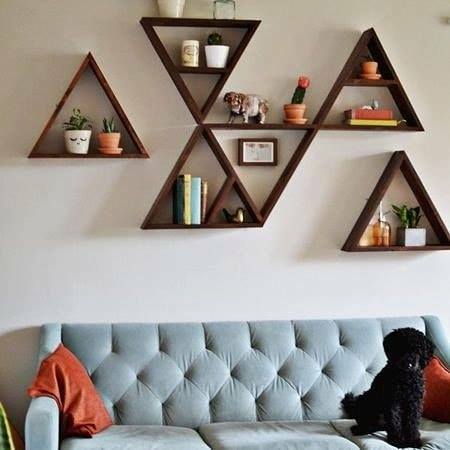 If you are just fed up of the squares wall shelf you can also see triangle wall shelf that can be chosen as a part of the interior design. 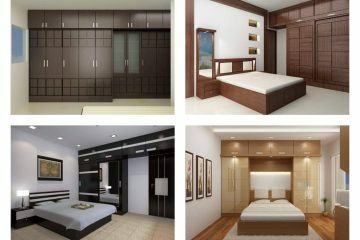 This is the last idea of this post and you can feel free to share all of these ideas with your friends and togethter to choose what is the best for home walls. For the end of the post I just want to thank you for your attention and to invite you to be our follower in the future!